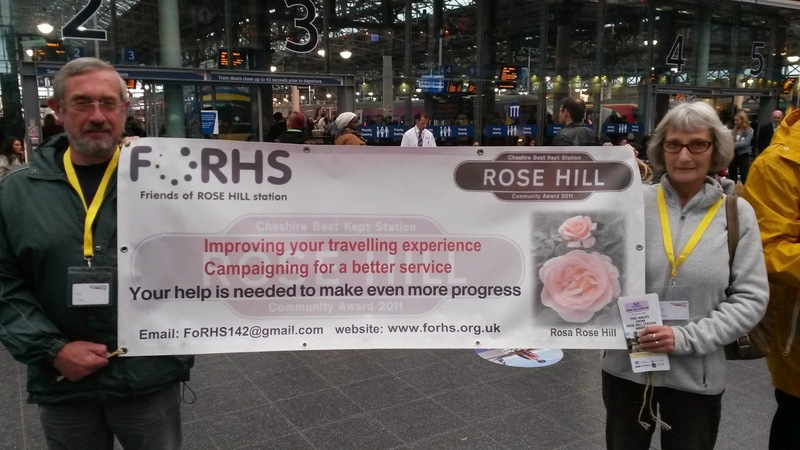 I was delighted to be asked to get involved in the Friends of Rose Hill Station, our local station. David Sumner (pictured left), who chairs the group, has worked wonders with the other volunteers in creating a delightful ambience around our small and perfectly formed terminus. 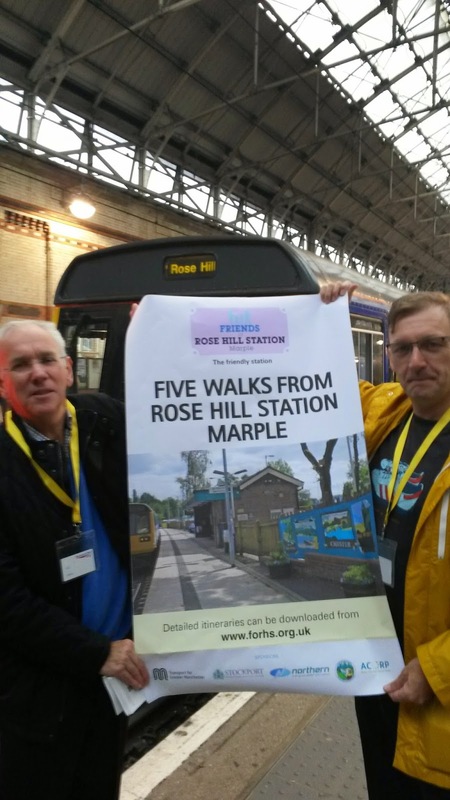 At the end of October we launched a guide to walks around the Marple area that are all accessible from Rose Hill. The idea is to work with Northern Rail to increase passenger numbers and usage of the station, but at the same time campaign for a weekend service and a far better frequency of trains in the evenings. We were delighted with the launch and thrilled with the support we received from the Marple Ramblers. It's certainly one of the aspects of living around here that many people enjoy. The leaflet is now available in the station at the booking office and in the library at the waiting room, as well as around Piccadilly Station and local tourist information centres around Manchester and the wider area. 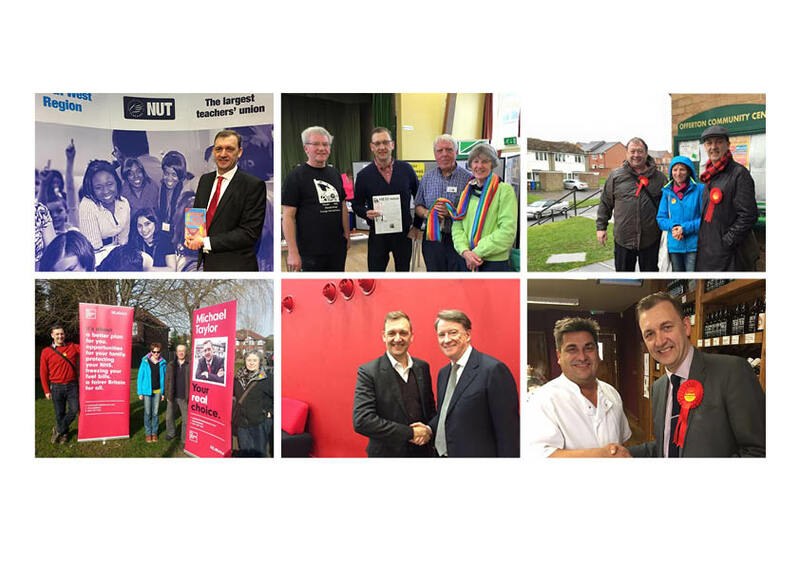 There is a serious campaigning edge to the work of the Friends too and we've had some extremely productive and frank discussions with Northern Rail. Most recently, a squad of volunteers have been monitoring passenger numbers. 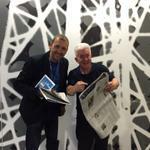 Anyway, do visit the station and get in touch if you'd like a guide.